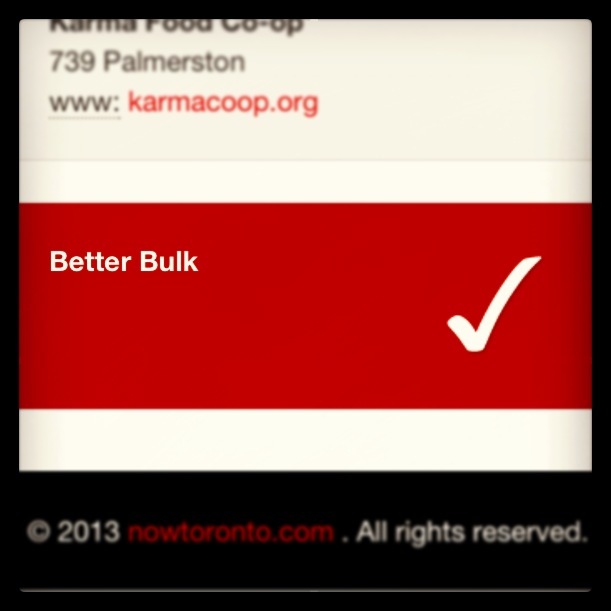 Better Bulk Danforth | Better Bulk on Danforth East is a clean, nicely laid out bulk food store with organic, wheat and gluten free sections and products. Better Bulk also stocks "i deal coffee" beans. The motto is "better price, better food, better bulk" and it shows! Better Bulk on Danforth East is a clean, nicely laid out bulk food store with organic, wheat and gluten free sections and products. Better Bulk also stocks "i deal coffee" beans. The motto is "better price, better food, better bulk" and it shows! Brand New Name, Same Great Store! 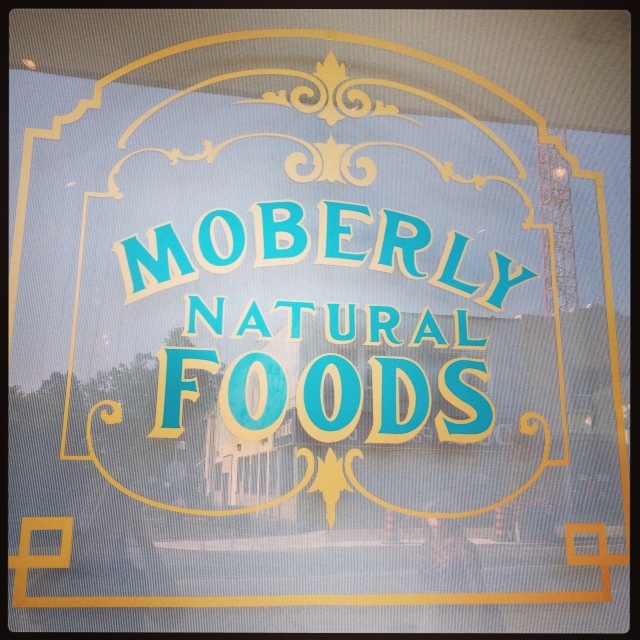 If you’ve walked along our stretch of the Danforth lately, you’ve probably noticed that it now says Moberly Natural Foods where it used to say, well, nothing. That’s because Better Bulk has officially made the transition into more of a natural food store than a bulk store, and we thought our name should reflect that. Thanks for all your support, and we’ll see you at Moberly! A big thank you goes out to NOW Magazine for including us in their “Best of Toronto” nominations. Just click our name, then Cast Your Vote! Not a clever title, I know, but so descriptive. A while back, I was trying to make cookies from Elana’s Pantry. She has lots of wonderful gluten-free, paleo, nut-free, etc. recipes. Unfortunately, unbeknownst to me at the time, her almond flour recipes only work with a specific type of almond flour, not just the ground almonds we carry. After a few runny batches, I decided to take matters into my own hands. After polling the Facebook page for baking tips, and chatting up a couple of baking-savvy customers in store, I set to experimenting. A few rock hard, charred batches later, I came up with a cookie that “tastes like it’s made with white flour and white sugar . . . but it isn’t”. They are gluten-free, vegan-friendly, paleo-friendly, and taste bud-friendly. Let me know how they work for you! Combine dry ingredients in a large bowl. In a smaller bowl, combine wet ingredients. You may want to heat your coconut oil a little to soften it. Add wet ingredients into dry and mix thoroughly. Form dough into one inch balls, and press onto an If You Care Parchment Paper lined baking sheet. Bake at 350 degrees for 7-10 minutes. The cookies will seem a little liquid-y when they first come out, but they will solidify as they cool. You’ll know they’re done when they start to brown a little around the edges. Don’t worry – they still stay chewy and delicious after cooling. No hockey puck cookies here! My favorite part about this recipe: no eggs means you can safely eat the cookie in its dough form! Not that I’ve done that . . .
I’m not sure if anyone, if they searched their deepest, truest soul could answer in the negative. 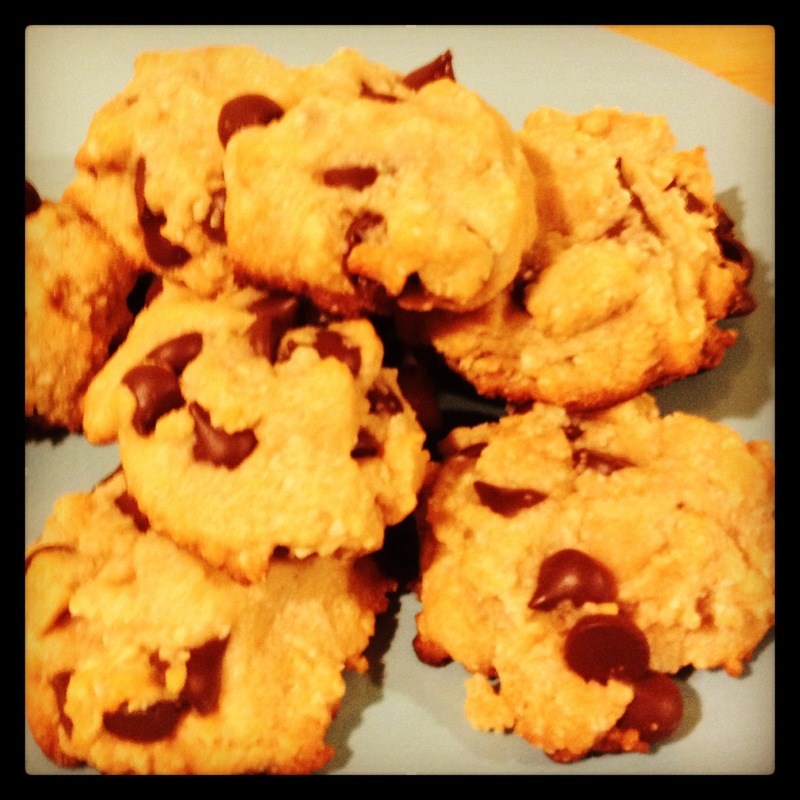 Meet my favorite cookie-makers: New Moon Kitchen! This Toronto-based company has been making delicious, health-conscious cookies since 1997, and now they are coming to Better Bulk! Momints – chocolate mint. Enough said. These might be my favorite. All of their cookies are made with organic spelt flour, which is easier to digest than your standard wheat, and has a lower glycemic index. They use no dairy and no eggs, so the cookies are vegan, cholesterol-free, and safe for those with egg or lactose allergies. They are also safe for those with nut allergies: New Moon Kitchen is a nut- and peanut-free environment. No preservatives make them a great choice to give to your kids, or enjoy yourself! These cookies also contain 15-20% of your daily iron intake in just 2 cookies. Who says cookies can’t stave off anemia? If you want to know more about this fantastic product, check out their website here, or stop by Better Bulk and try them for yourself! A Holiday Thought . . . This holiday season, we’d like to give a little bit back to Mother Earth. As a holiday present, please help us by bringing your own reusable bags, so we can cut down on the amount of trash we send out into the world. Who knows? There may just be a candy cane in it for you . . .
We survived the move, and we’re loving our new home at 2044 Danforth. So much more space! If you were around the Danforth and Woodbine area around the first of the month, you may have seen us wrestling fridges and freezers across the street, trying not to get hit. (And a big thank you to all the cars that did NOT hit us). A whole lot of packing, cleaning, unpacking, and organizing later, we’re in our new space! There are lots of new products lining the shelves, and while our stock is still working its way out of boxes, back onto the floor, we’ll do our best to help you find whatever you’re looking for. Thank you to everyone who has offered support and encouragement over the past few weeks. We’ve had some wonderful customers helping us show off our space by filming their Better Bulk Happy Dances. Check them out on our Facebook page, and don’t forget to “Like” us while you’re there! It’s happening, friends! This weekend, we’re closing our doors at 2035 Danforth and reopening Monday at 2044 Danforth! 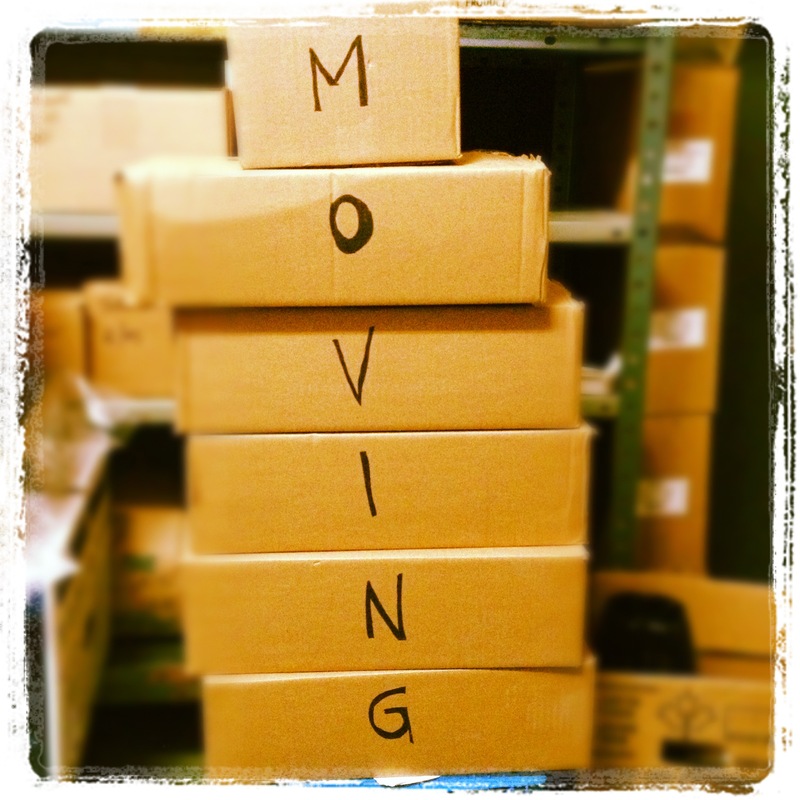 We’re really excited about this move (and judging by our customers’ enthusiasm, you are too!) and we want to thank you for your support, understanding, and encouragement through the whole process. Make sure you come and visit us by 7 pm on Wednesday, November 28 to stock up for the weekend. You never know when you might need diapers, or milk, or jelly beans . . .